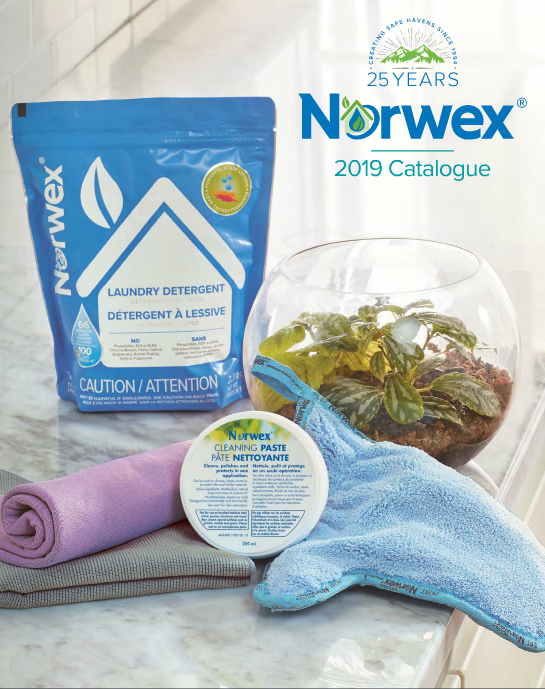 What a blessing it is to have Norwex’s child friendly cleaning products! When children are young they want to help. It is so reassuring to be able to say, “Sure little buddy!” and hand your child an envirocloth soaked in only water, not dangerous chemicals. It is so great that Norwex Kids learn to contribute to the family in a safe way! When children draw on the window with their fingers to make their cute little smiley faces, it’s not a big deal. They can wipe the windows when they are done with the envirocloth and then polish dry with the window cloth. Want to help mommy mop? You can! 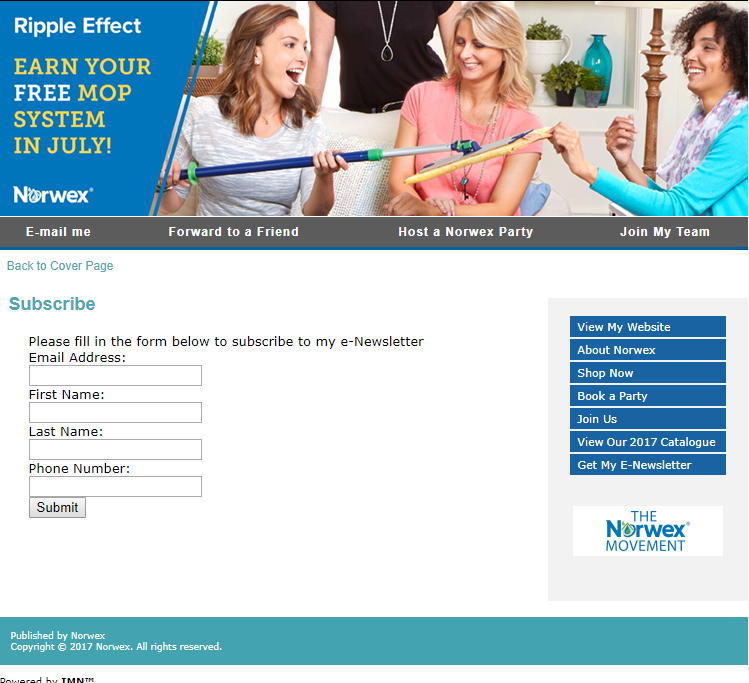 Norwex has child sized kids cleaning products. We have a kids mop and a kid’s sized dusting mitt. There are so many ways children can help out at home with the help of the Norwex Kids Line. You can help your children be good little helpers and feel good about it yourself too.